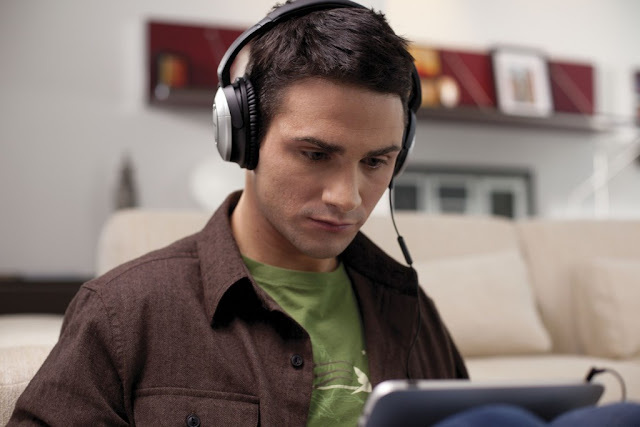 What Is Noise Cancelling Headphone? Noise canceling headphones are used as microphones to listen the incoming sound, as some processing waves create inverse waves which fed back into the headphones. These different waves cancel out the ambient sound that is known as extra sound. If you want to think one way about the ambient noise, it can be heard in an airplane engine correctly. So, for cutting down the noise, the Qc25 noise-canceling microphone can be used. 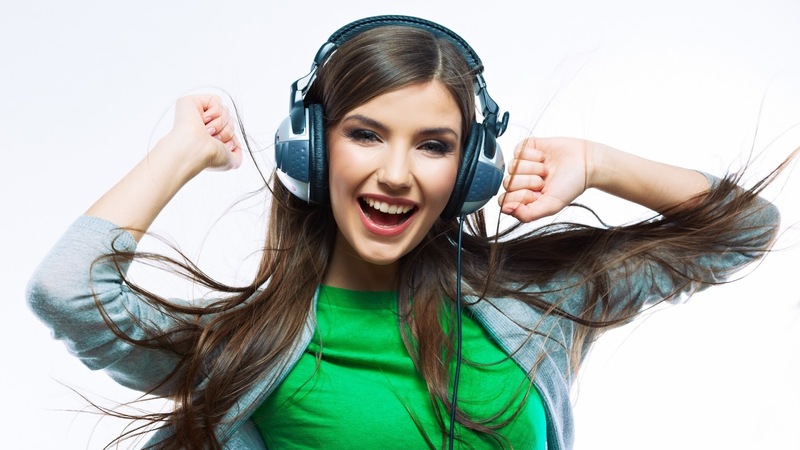 More often today’s designed headphones and headsets (headphones with a microphone) promises to offer a noise-cancelling effect. Also, today the markets are flooded with some such microphones in various designs. Noise canceling works the best with low droning sounds such as car engines, airplane engines, air conditioners, and much more similar to all. Midrange sounds such as voices are largely unaffected as the low-frequency parts of the voices are canceled out. Qc25 noise canceling microphone headsets incorporate a substantial sum of technology that can be mounted up to meet the proper usage in cases for various types of knowledge workers. This technology certifies that the microphones are not equally sensitive to sounds coming from all the directions. These types of headsets are ideal for noisy, open offices which filter out most background noise as longer the microphone is relatively close to your mouth. In the essence, the way they work goes as background noise is relatively far away from the microphone and as a result, these generate the same pressure on both sides of the diaphragm. When the pressures from both sides are the same, the diaphragm does not vibrate, and no sound is transmitted. Apart from this, when the users speak, the sound pressure from the user’s speech remains much higher on one side, and the diaphragms vibrate and clearly transmit the user’s voice. This technology is designed only to pick up noise from your mouth and eliminate all background noises virtually. The placement of the mic remains two fingers away from your mouth which is essential, as noise canceling could become voice canceling! These headsets are ideal for very noisy environments such as busy contact centers. Noise blackout is what you need if you are outside or on the road and are subjected to the wind, trucks echoing by, jackhammers, etc. The use of Qc25 noise-canceling microphone can be equally important for a worker working up in a lift or a sales people who spend 80% of their time out of the office. These devices have shorter and much shorter boom arms. More adding information from the second mic, hence, it is possible to distinguish sounds from different directions and improve the clarity of transmitted speech and eliminate the disturbing noise sources like wind or the super-loud colleague sitting right next to you. 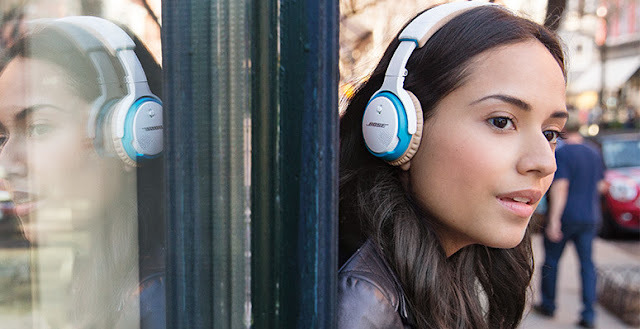 The type of headphones: With the aspects of active and passive or noise canceling, you should also be familiarized with the types of headphones available today. This is to decide whether you are in the market for ear buds (or in-ear headphones), ear pads (or supra-aural headphones), or full-sized headphones that fit around your entire ear. Therefore, for frequent public transportation commuters who do the most of it, or people listening to planes, trains and buses, the primary consideration should be the effectiveness of the headphone's noise-canceling, which has the most effect such as having good passive isolation combined with advanced active noise cancellation.